Tomorrow night.. Tuesday February 17th, 2015.. 8:30PM EASTERN TIME..
AN EVENING WITH CAPT. CARL FISMER!! Wide open folks, as we welcome Capt. Fizz back with us, but a little different this time!! Capt. Carl will be live for all you good folks to talk with!! 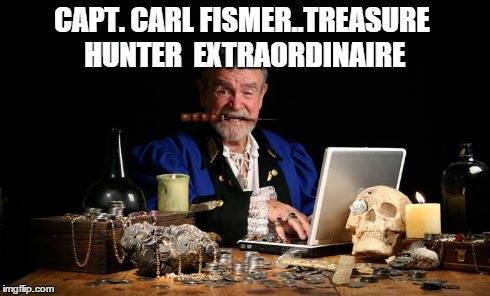 Remember this man has done some of the most incredible things in treasure hunting!! If you have ever wanted to talk with him, or just ask him a question, then this is GO TIME folk!! Join us as we listen and talk with a living legend!! Click the link below to listen live through the player tomorrow night!! The Treasure of the Copper Scrolls….. 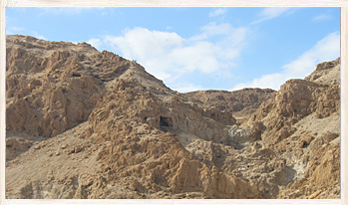 Located to the west of the northern tip of the Dead Sea and near to the town of Kalya is the Qumran archaeological site. On a desert plateau carved by ravines are the caves where the famous Dead Sea Scrolls were initially discovered by bedouin in 1946. The later excavation of 11 caves by archaeologists sponsored by the Jordanian Department of Antiquities uncovered 972 parchment and papyrus texts and two unusual scrolls made of copper. 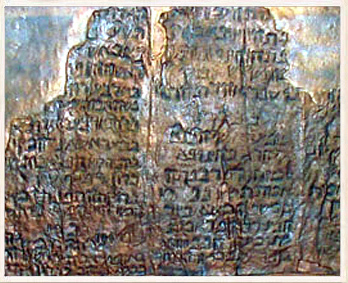 These would turn out to be one scroll that had been divided into two pieces. This rare find was discovered on the 14th March 1952 at the back of Cave 3, somewhat separate from the other finds. The scroll was badly oxidised and fragile to touch but it was obvious that it was different from the other leather and paper scrolls – it was a detailed list of 64 locations where significant amounts of gold and silver had been hidden. It was written as if anyone reading it would have familiarity with the places mentioned and is believed to have been created between 110 and 30 BCE. 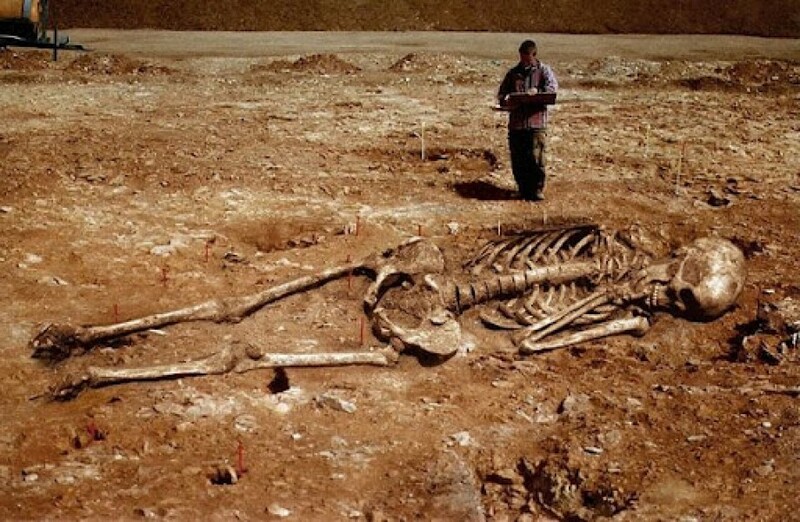 Although many historians believe that some of the treasure may have been located by the Romans during their occupation of the region it is reasonable to think that at least some of the locations were never revealed. Item 3. In the funeral shrine, in the 3rd row of stones: One hundred gold ingots. Item 5: In the ascent of the ‘staircase of refuge’, to the left-hand side, three cubits up from the floor are forty talents of silver. Item 32: In the cave that is next to (unknown) and belonging to the House of Hakkoz, dig six cubits. Within are six ingots of gold. Contents: Gold and silver coins, ingots and artefacts.